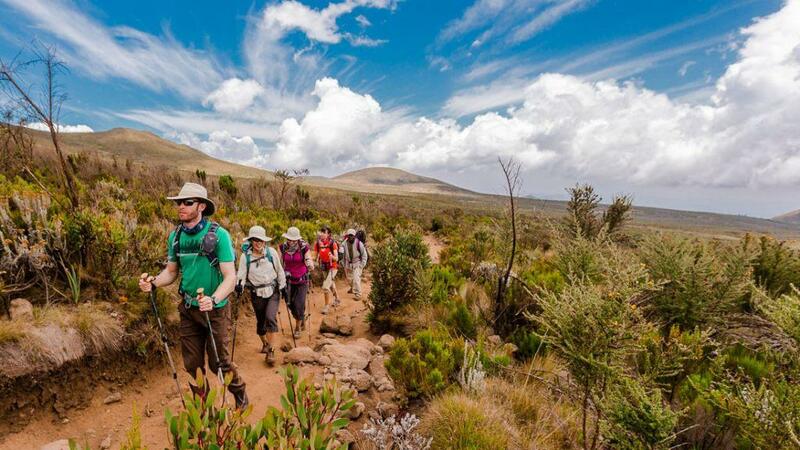 4 Days Mount Meru is a simple program we have designed Mount Meru Trekking 4 Days will allows you to analyse the scenic landscapes in a leisurely manner but Mount Meru trekking will challenge your body’s limits. The climb to the summit doesn’t require an athlete or an extreme Stalinist but you should be in relatively good shape. 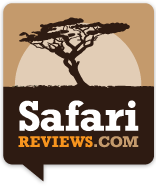 The elevated viewpoint of the Arusha National Park allows you to discover the beauty that lies in the Savannah plains featuring bursts of colorful vegetation and the scattered wildlife. Day 01: After meeting the armed Park ranger to accompany us, and registering ourselves at Momella Gate, the climb then starts out in the grasslands of the lower slopes where we will encounter: giraffes, buffalos and warthogs and then lush forest inhabited by bush bucks, red duikers, blue / Skye’s monkeys, black & white colobus monkeys and some variety of birds to Miriakamba Huts, 2515 m / 8,250 ft. (3 – 4 hours walk). Day 02: Our destination today is Saddle Huts (3560 m / 11,700 ft) and along the way we will stop Mgongo wa Tembo (Elephant Ridge) viewpoint for lunch. After getting to our camp and resting we will hike to the summit of Little Meru (3810 m / 12,500 ft), which has spectacular views of Mt. Meru’s summit, and the sheer cliffs of the crater wall. As the sun sets behind us we can watch the glaciers on Mt. Kilimanjaro turn different hues of orange and red… spectacular! (3 – 4 hours walk from Miriakamba to Saddle hut). Day 04: We will descend back through the forest and arrive at Momella Gate by noon where we stop for picnic lunch and representation of certificates. Finally, we will have a drive back to Peace Hotel in Arusha.